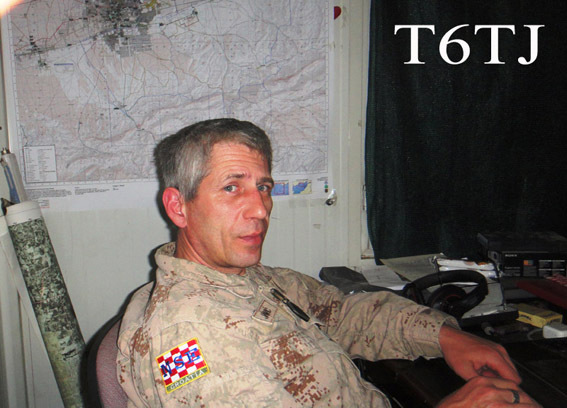 9A7TJ, Maj, and 9A3QM, Vlado, have just obtained their ham radio licenses (T6TJ and T6VT) to operate from Afghanistan. FT2000, FT857 and wire antennas. Active till the end of September. QSL via 9A6AA.